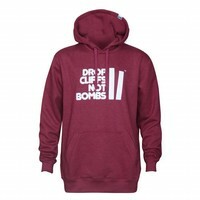 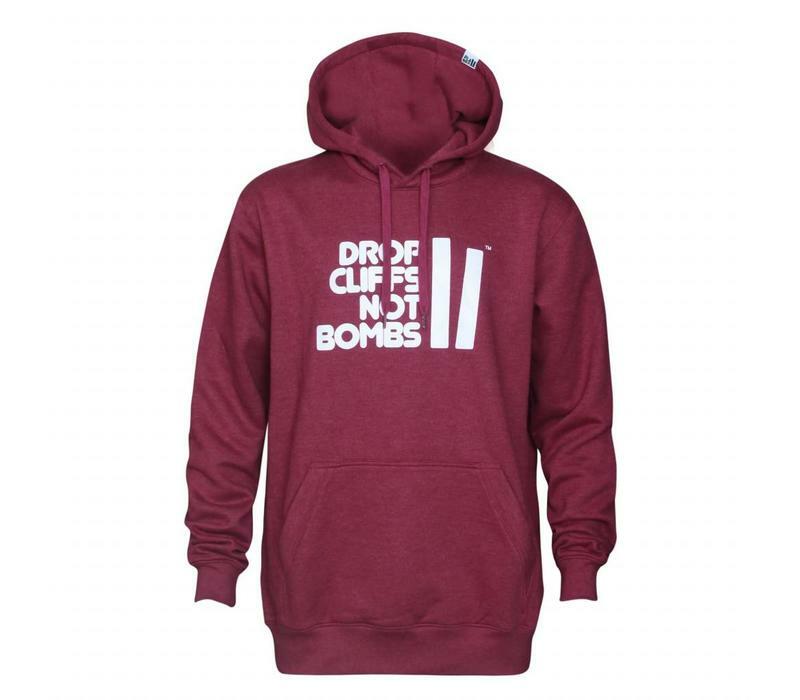 Our classic Drop Cliffs Hood now in Maroon! 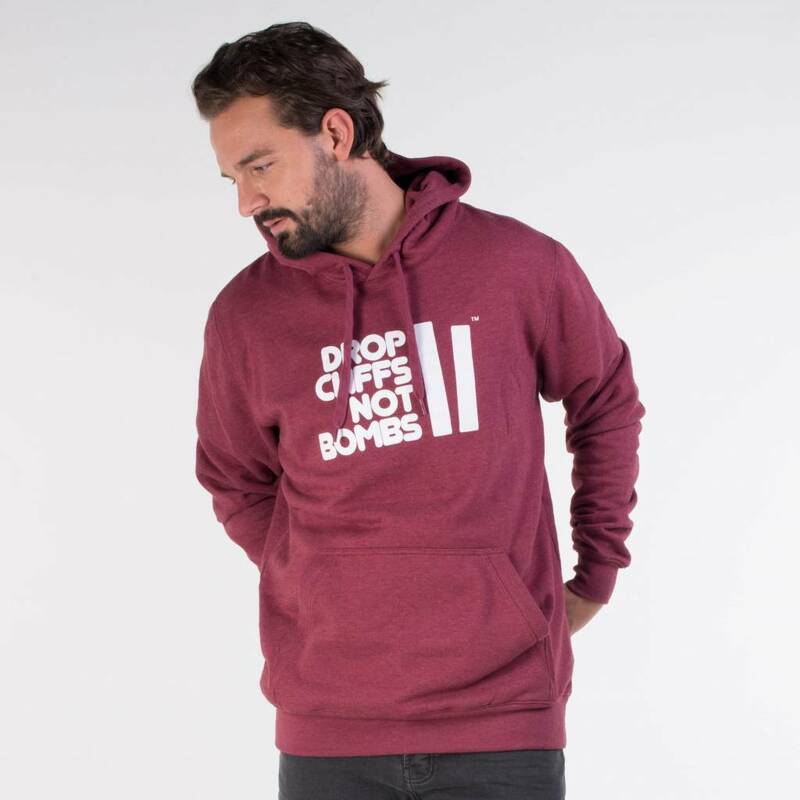 Designed with a regular fit and heavyweight fabric to keep you warm all winter long. 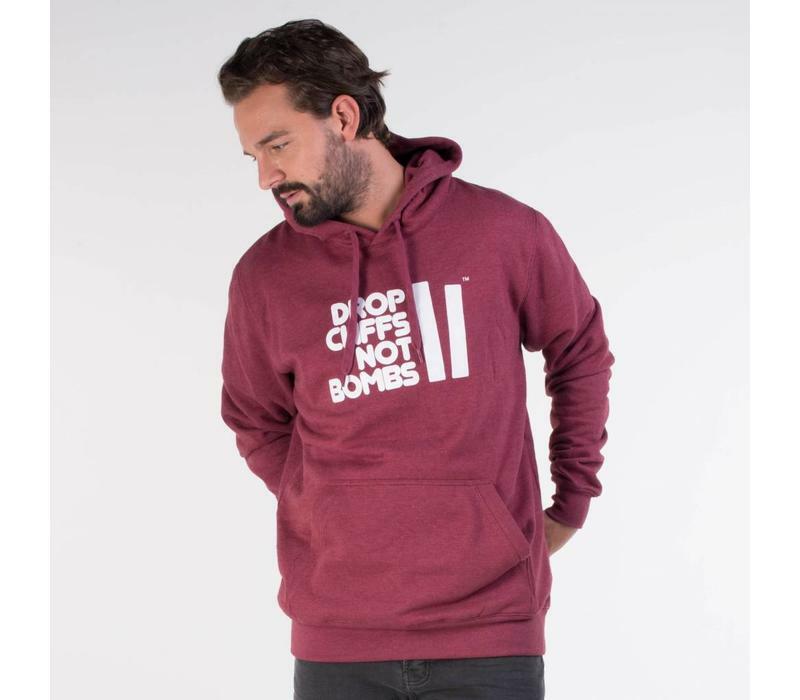 The Planks Drop Cliffs Original Hood has a classic fit and is built using our heavyweight brushed French Terry fabric, to keep you warm all year round. 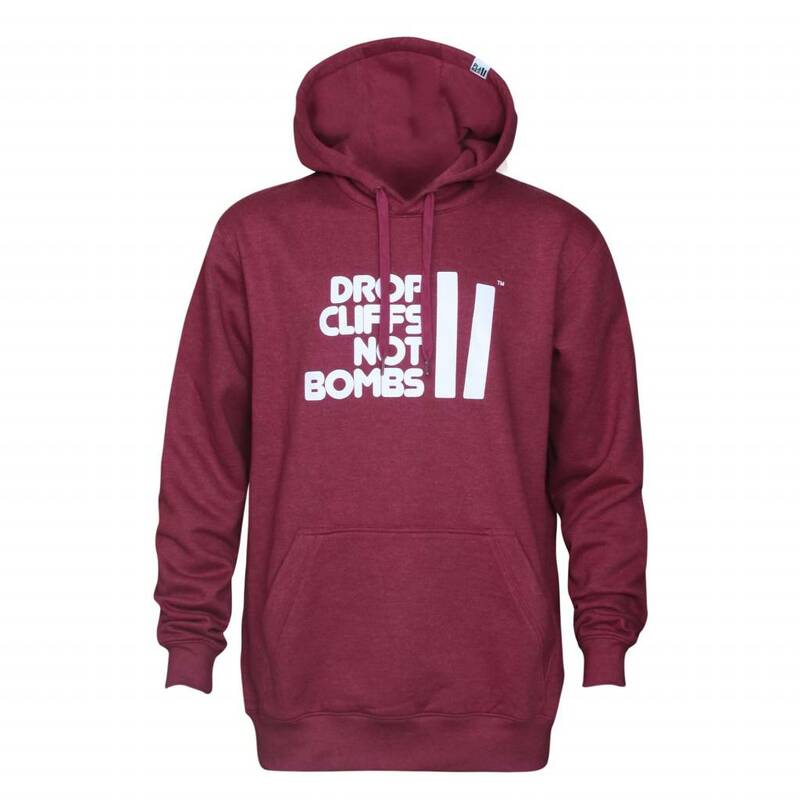 There is a large 'Drop Cliffs Original' print on the chest, a printed MSC badge on the back, a woven loop label on the hood and a lightweight inside neck print.